Obituary for Darlene Mae (Bennett) Peterson | Boyd Funeral Home, Inc.
Darlene Mae Peterson, 85 of Lonoke passed away January 17, 2019. She is survived by her daughter Bonnie Henley, grandchildren Angela, Jeremy, Branden, Chad and Kyle and 7 great-grandchildren. Darlene had many loves and interests in her life. She loved her family and she loved to travel. She combined the two and turned it into many exciting destinations for herself, her husband Wesley, daughter Bonnie and her grandchildren. Her family was enriched by her love of adventure. Darlene lost her eyesight as a young adult. She spent her life giving back to the blind community. She started the first support group in Baxter County Arkansas called the VIP'S. Her group gave support, guidance, and numerous resources to an untold number of visually impaired persons and their families. She volunteered for training and received her guide dog Blue who was her companion for years. She worked for Vending Services for the Blind and operated a stand in Maumelle and Little Rock. She did this to set an example that a person with a disability could run their own business and were not limited by their affliction. She was a lifelong advocate for Free Matter for the Blind, The Blind School, and the Lions Club. Darlene became a widow six years ago and began a new chapter in her life at Lonoke Health and Rehabilitation. She was an active member of the Resident Council and utilized her leadership qualities to enhance her new home. She was so grateful for the love and care she received in her time there. The residents and staff all became a second family. Darlene discovered another passion in social media. Although she was confined and not able to travel as she had before, through Facebook she used her magnetic personality and wicked wit to make friends literally all over the world. She spent countless hours listening to her beloved gospel tunes and chatting in groups about her faith and love of Christ. 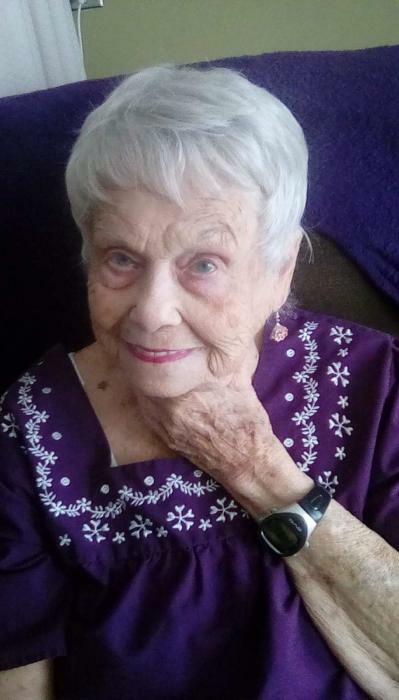 She cherished the connections with old and new friends alike. Darlene spent her life in service to those around her. She was the epitome of a true matriarch caring for her family and friends. She touched the lives so many in a profound way in the time she was given. She was greatly loved and will forever be missed.